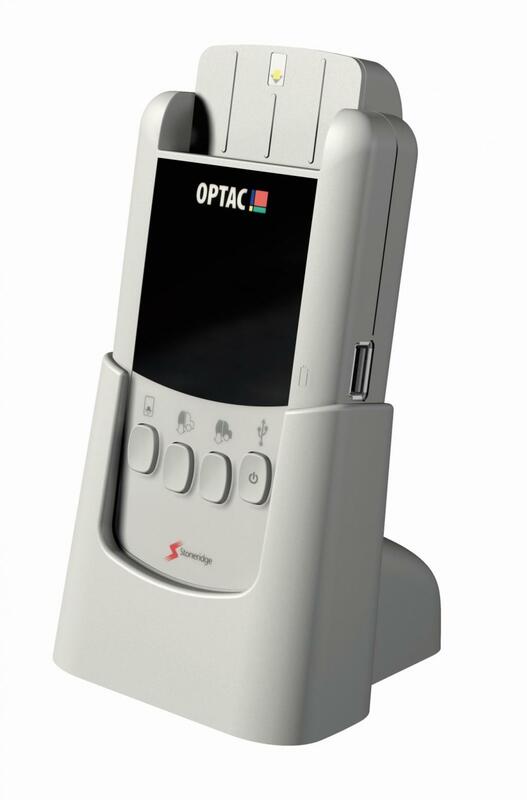 The OPTAC Download Tool is the most flexible tachograph download tool on the market. Handheld and portable, the unit can download information from a Digital Tachograph or Driver Smartcard. Use anywhere – the depot, home, and away from base.